Our expert team with an experience of past two decades try to identify each and every need of the customers related to car interiors. And further the craftsmen use knowledge and advance technology to present the right product as per the need. 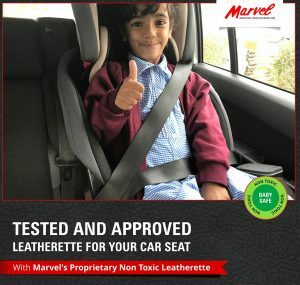 After a research, we have come up with India’s safest leatherette for the youngest generation. We care for your little ones as much as you do! Lately, we have come up with the Non Toxic & Baby Safe PVC Car Seat Cover which doesn’t let your car to a toxic chamber. 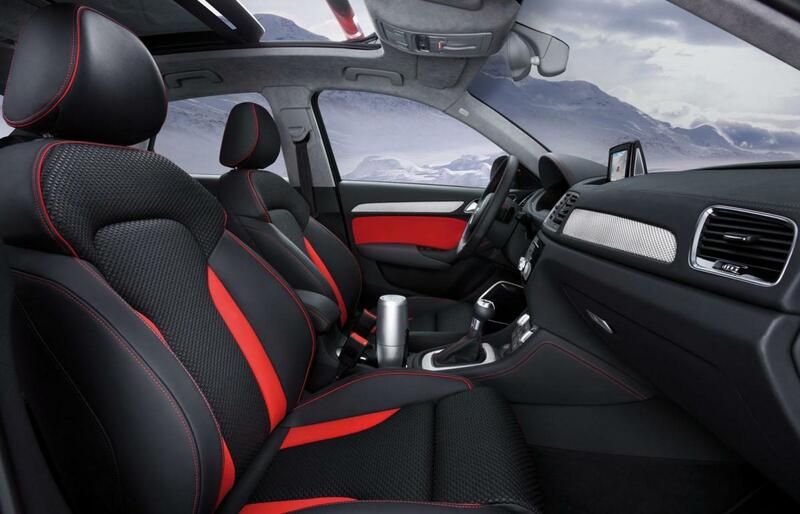 Did you know that the usual Leatherette emits toxic fumes when come in contact with a sunlight? When kids breathe while travelling, the fumes from these toxic chemicals release leading to various diseases. 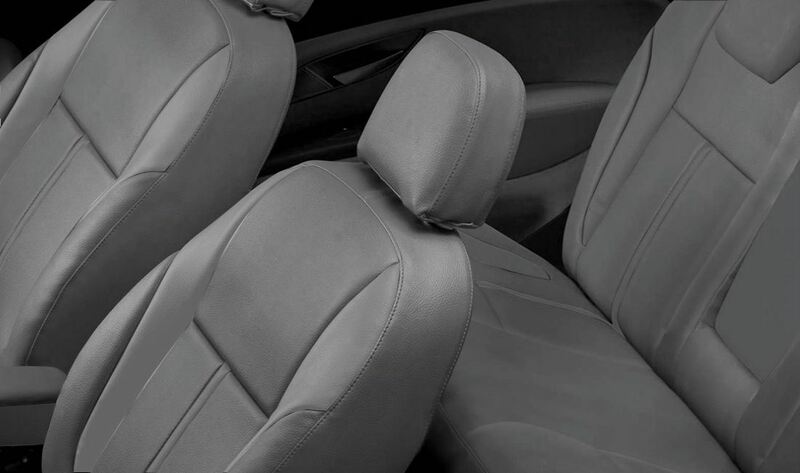 Being Faux Leather Manufacturers, we ensure the safety of a product by conducting various stringent tests for weather ability based on various different parameters before moving the product out of the industry to our loyal customers. Durability performance and quality testing by volatile organic content method. Synthetic Leather from Marvel looks, feels and comforts like a genuine leather that fulfill your needs in a pocket friendly way. Choose a material that does not emit toxic material and is the safest for your kids.